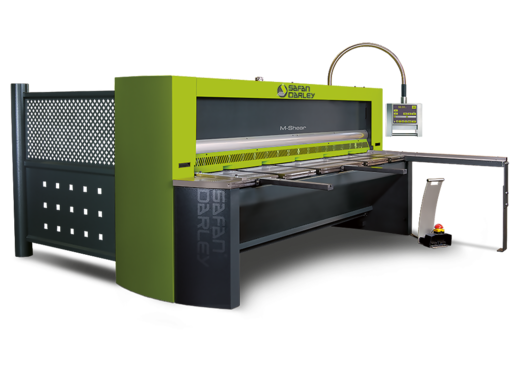 SafanDarley is the leading global specialist in developing and constructing press brakes and shears for both thin and thick sheet metal. 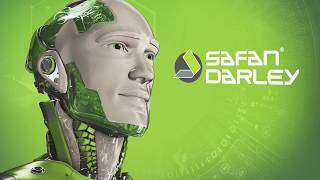 SafanDarley is a leading company that covers all disciplines. 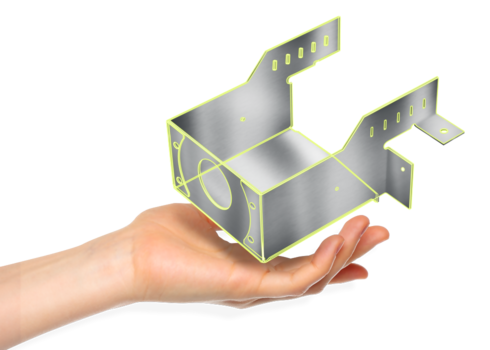 From R&D and engineering to manufacture and assembly. From marketing & sales to technology and training. And from helpdesk to service department. 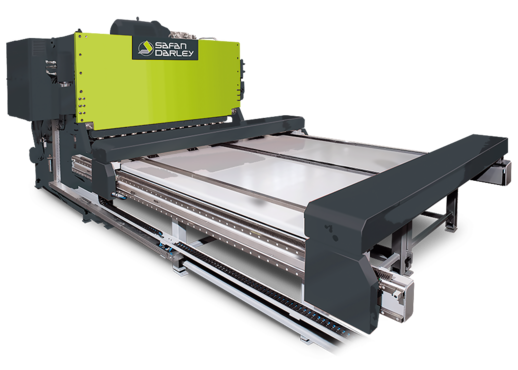 SafanDarley has 2 production plants, a head office in Lochem and a branch in Eijsden. The company employs approximately 200 members of staff. 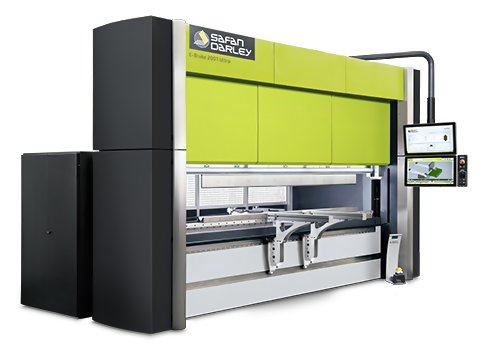 Innovation also plays an important role in our own SafanDarley press brake production process. 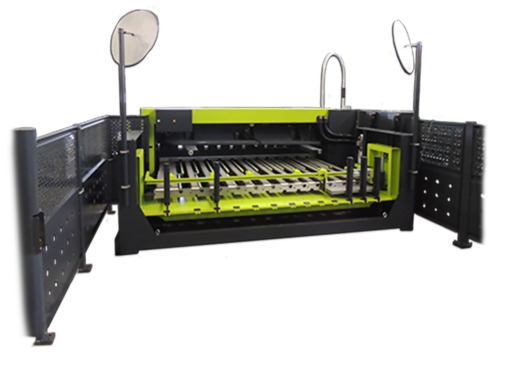 We use the most sophisticated equipment and systems in a streamlined process with strict quality control. In doing so we apply the principles of ‘lean manufacturing’ to produce as flexibly as possible with minimum wastage. This way we combine the best possible quality/price ratio with socially responsible entrepreneurship. Quality, innovation, reliability and sustainability are the core values based on which we have created an expanding and loyal global customer base. 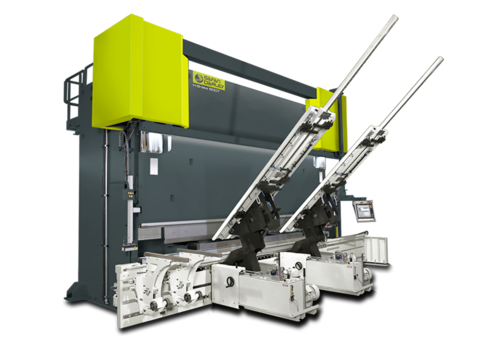 Consequently, we do rank among the top 3 manufacturers of sheet metal working machines in the world for the top market sector. 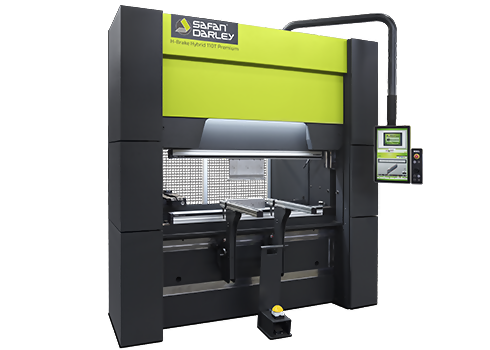 As the inventor of the servo-electronic press brake, SafanDarley brought about a veritable e-volution in sheet metal working. 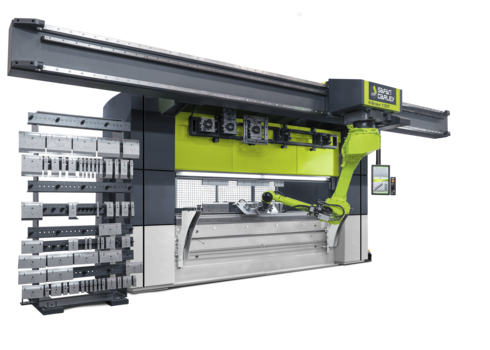 Not only because of superior electronic technology compared to traditional hydraulics, but also through innovative machine concepts, unique control systems and optimal production automation. With its Original E-Brake, SafanDarley established itself a lead that no one is can catch up with. 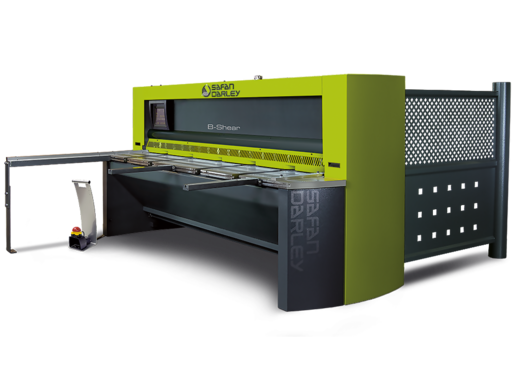 The SafanDarley range of electronic press brakes is unmatched in the entire world. 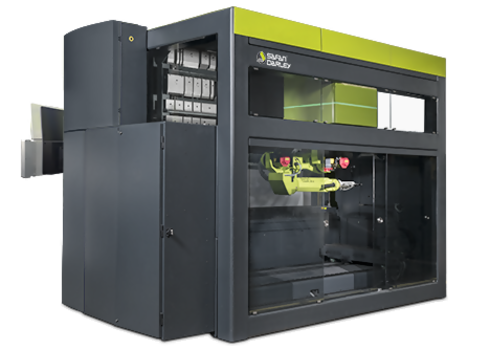 Continuous innovation is SafanDarley's core activity. 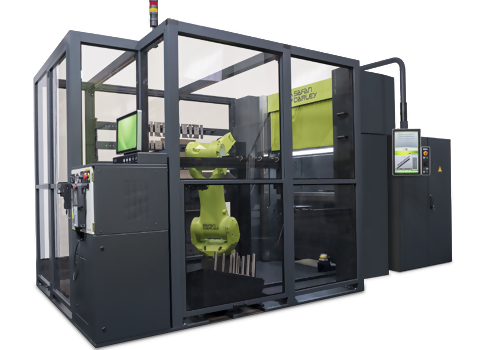 Our innovative strength is directed at developing entirely new machines and systems, and at perfecting existing machines and accessories. We develop all our innovations in-house. 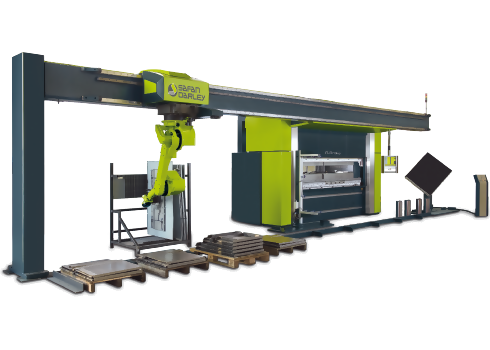 The ingenuity of our R&D department covers all aspects of construction, control and software, and is combined with unique expertise in the fields of press-brake bending, cutting and (automated) sheet handling. 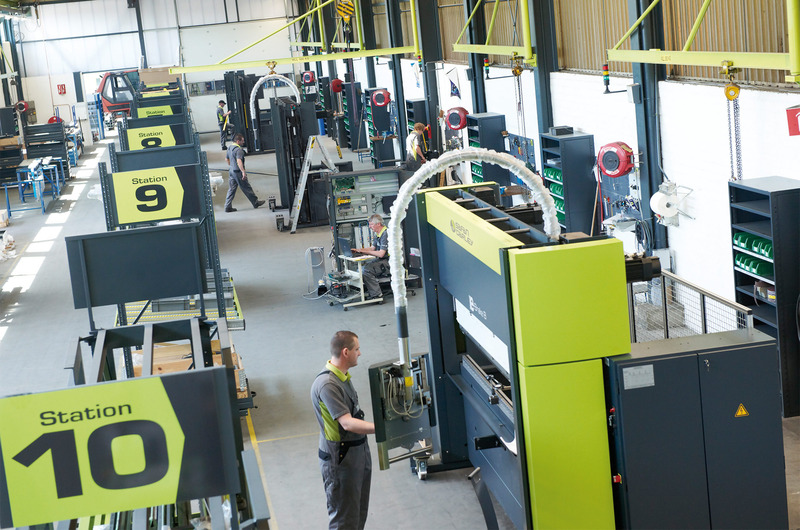 In our opinion, the provision of integrated manufacturing solutions will play an increasingly important role. This will mainly concern the integration of machine control, automation and communication. In this development too, SafanDarley is setting the pace. The SafanDarley brand originates from 2012, when the brands of Safan and Darley were merged. 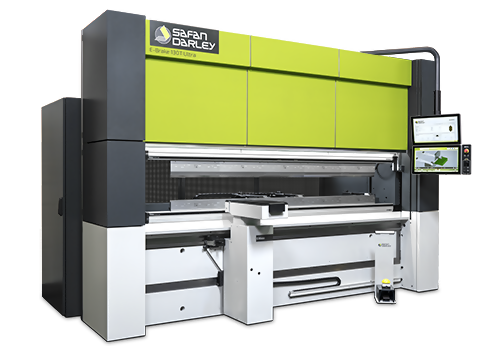 Thanks to their rich history, Safan B.V. and Darley B.V. have the experience needed to be able to operate in today's top segment of the sheet metal working market. 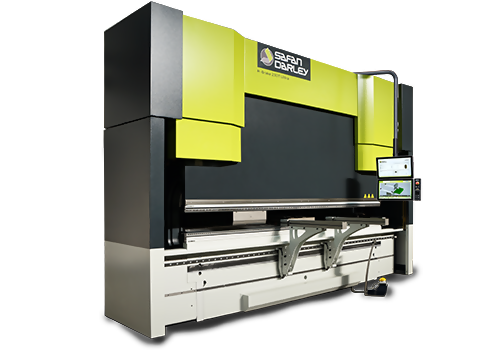 Safan B.V. was incorporated in 1960 as a pooling of resources from 5 Dutch manufacturers in the field of machines and tools for the sheet metal working industry. The most important one of these manufacturers and the driving force behind the development of Safan, was Wila of Lochem. This company had been operating as an engineering works for the sheet metal working industry since 1932. 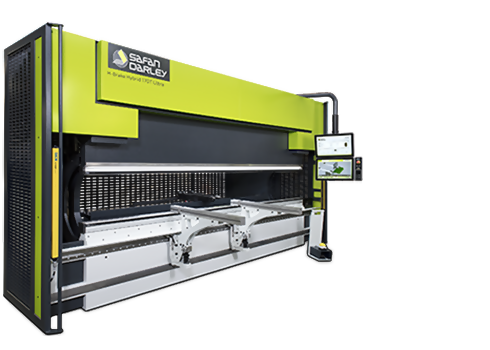 Darley B.V. was incorporated in 1934 as a machinery plant, mainly as a supplier for the then state mines, and after 1957 it started to specialise in hydraulic sheet metal working machines. Since then, both companies have recorded important milestones and patents. 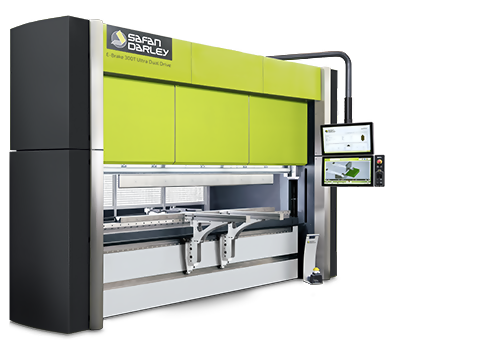 Darley for instance not only secured a prominent position with highquality hydraulic press brakes, it is now also the market leader in the cathode-processing industry thanks to its cathode shears. 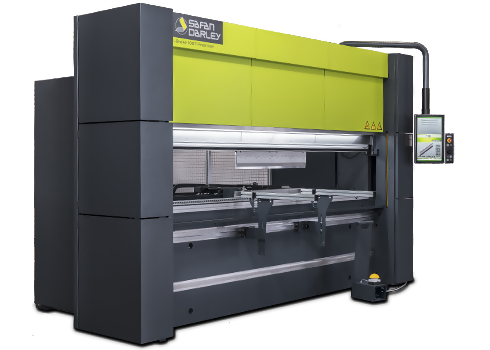 In 1995, Safan secured one of the most important patents in the sheet metal working industry: the servo-electronic drive for the E-Brake press brake. 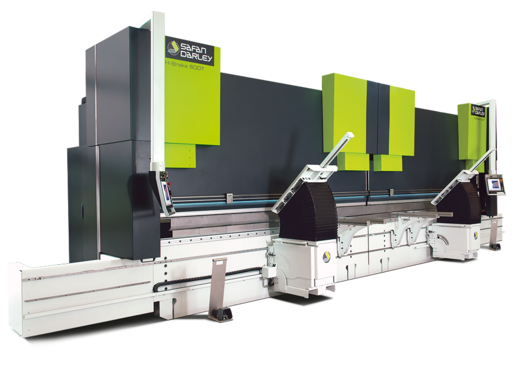 This valuable electronic press brake has caused a huge E-volution in the sheet metal working industry. Rising demand from the international market prompted a considerable expansion of the Lochem plant in 2009. SafanDarley B.V. was incorporated in 2013 as a joint sales and service organisation. The three companies form a healthy and financially strong group with a total of approx. 200 members of staff. 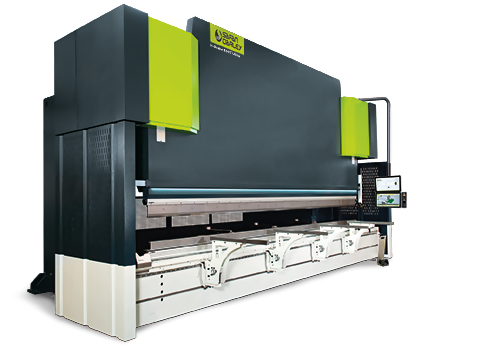 The group forms part of Nivora Holding, which also includes BEWO Cutting Systems, Dynobend and Style CNC Machines.